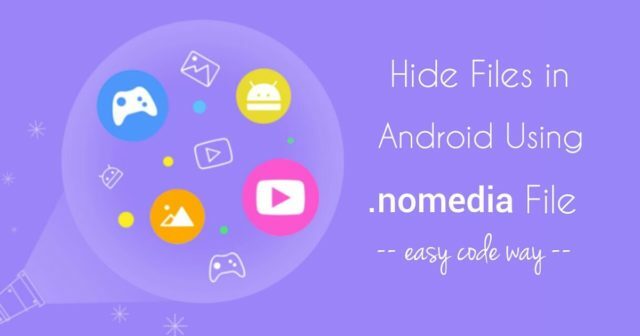 A nomedia file is basically a blank file with .nomedia extension is an android no media file, they can be only seen on tablets and Android devices. There won’t be any special name for those files, they only seen as .nomedia. You can put this file into a folder to inform the scanner that this folder should not be shown to any other apps. It is used to tell other apps to avoid scanning for media files in the same folder where it exists. NOMEDIA files essentially hide a folder from the other apps. It hides your private pictures, or hide unwanted or redundant ringtones, images, videos, etc,. If you don’t want the media player to browser through your specific folder, and save battery life by marking it as a nomedi folder. 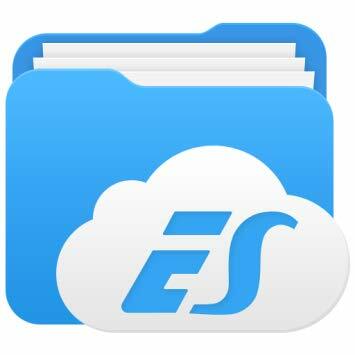 Using the ES File Explorer to browse the folder or file that you would like to hide. You can create and delete the nomedia files directly from your phone with an app like Droida’s app with same name. 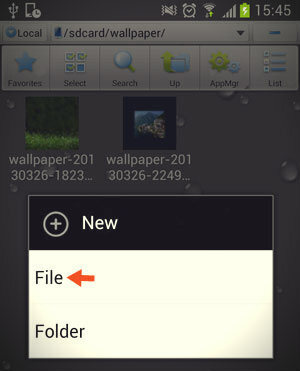 Some file explorer app like File Manager Pro, let’s you to rename the files. That means you can change the file name of any folder to be called as .nomedia. This is only a good idea if there’s an important file in that folder, and to protect it without letting other apps to use that folder. By using this nomedia, it might not display the NOMEDIA folder (mostly it won’t happen) and the data might be hidden from that app too. We hope that this is helpful to you. If you found this guide was helpful, make a write-down in the comment section.